Back in February, we reported that Lego was working on an official WALL-E set through its Lego Ideas program—which allows Lego fans to submit designs that could become actual Lego sets. At the time, we only had pictures of the fan-made WALL-E, and though it was reasonably cute (for a garbage robot), it was missing that little bit of Lego flair that makes the official sets so special/expensive. Seriously, why are Lego sets so expensive? 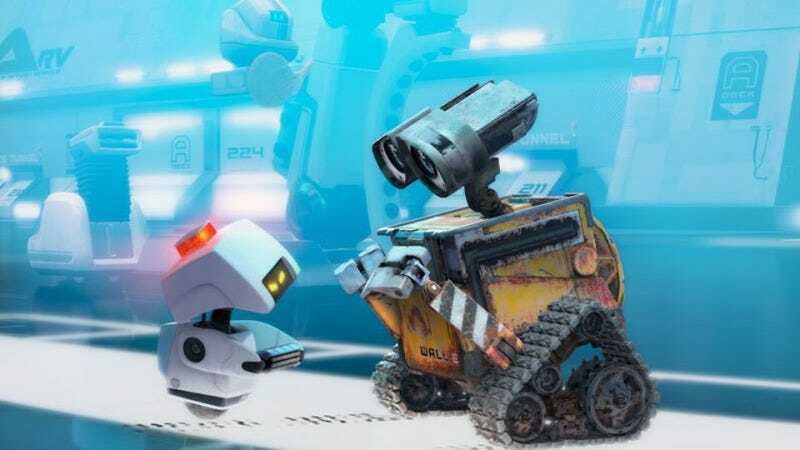 Either way, thanks to a toy website that (probably) posted some images a little early and (surprisingly) hasn’t gotten in trouble yet, we now have pictures of the official WALL-E set. It looks pretty similar to the earlier design, but the eyes are bigger and a little more detailed, making the whole thing much more adorable. Now Lego just needs to make an EVE set so you can bump their faces together and pretend they’re kissing—or, you know, whatever robots do. The Lego Wall-E will be available in December for about $40-60, but you might want to buy two so you can get an extra set of those sweet tank treads. Plus, the more you buy, the harder it’ll be for actual children to get one, which is always good.